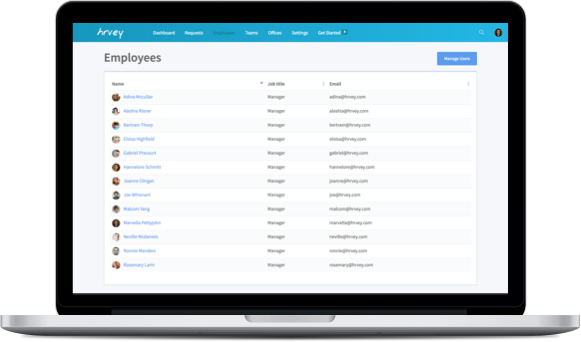 Our powerful integration with G Suite makes leave tracking even easier. Import all your G Suite users and get up and running in seconds! Hrvey can import all your G Suite users. No more sending invitations - everyone just gets an account immediately! No need to remember another password - just log in with your Google account. 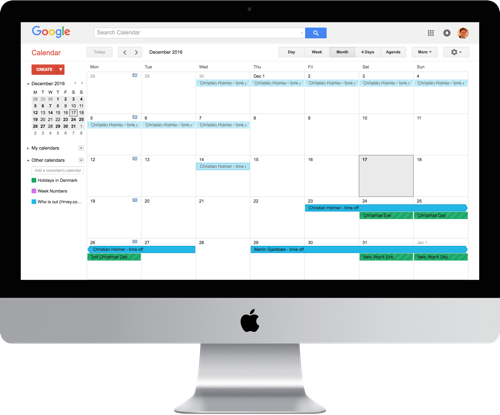 Time off is automatically visible in Google Calendar to keep everyone on the same page.